We may not have to wait until the Google I/O developer conference for Google to announce its mobile carrier plans. A new report says Google could roll out the service as early as Wednesday. In March, Google confirmed it would become a small scale mobile carrier in order to experiment with new services for Android devices. Important update: Here's the full details on Project Fi, Google's newly announced wireless service. It’s not clear what the new service will look like, but a new report from The Wall Street Journal says Google will only charge customers for the data they use every month. That appears to contradict an earlier report from Android Police, which said Google may offer minimum data packages of 1GB per month and then roll over any used data to the next month. Android Police also reported Google was calling its new mobile service Project Fi, but it’s not clear if that's a working name or the actual product name. The Journal is also reporting on features about Project Fi that have surfaced elsewhere. 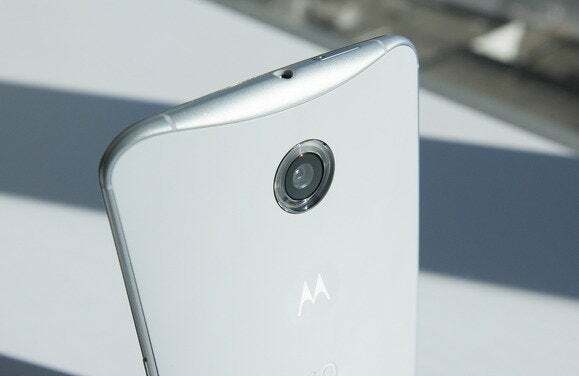 Project Fi will reportedly only be compatible with the Nexus 6 at launch. Google will offer its service as a mobile virtual network operator (MVNO) that uses the networks of Sprint and T-Mobile to provide connectivity. Google’s service will switch between Sprint and T-Mobile depending on which network has the better signal. The new service will also route calls over Wi-Fi when possible to keep data costs down for subscribers. Why this matters: Even if Google only launches a small-scale mobile service effort it could still have a big impact on other mobile carriers. Google is already prompting Internet service providers to drop rates and offer faster download speeds to better compete with Google Fiber. The search giant is likely hoping to spark similar changes from mobile carriers—despite Google's contention that this is only a small experiment. If any changes do come, they won’t happen overnight. First, look for Google’s new mobile service to start expanding into more markets. If that happens, we can expect to see larger mobile carriers change how they do business in areas where Project Fi is present. 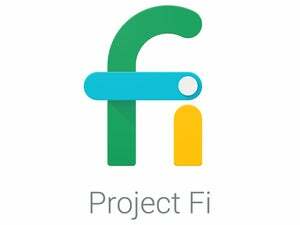 Once Project Fi does roll out it will be interesting to see how advertising will relate to the new service. The earlier Android Police report suggested Google may use a Project Fi customer’s call history to better target ads. Using Google’s database of business phone numbers it could figure out, for example, that you’re planning a wedding or looking for a pet and then show ads related to that. We should learn more about Google's MVNO plans very soon.